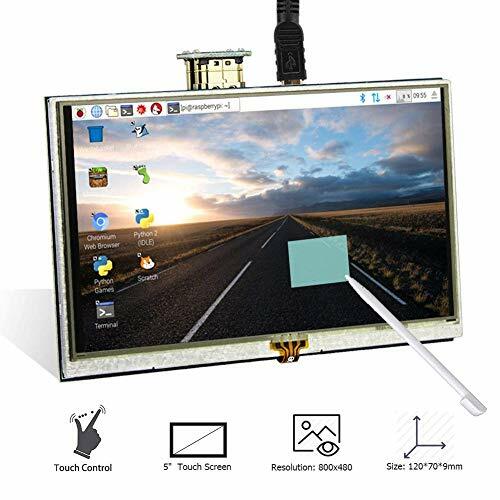  Resolution: 800x480 LCD Display with touch function,back light control to lower power consumption.  Large viewing angle, fast response time, full color display. 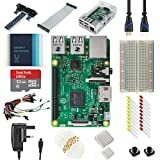 Could provide the driver for Raspberry Pi 2B B+ Raspberry Pi 3B.  Supports any revision of Raspberry Pi and working perfect for Raspberry Pi B+/2B Raspberry Pi 3B etc.  100% Lifetime Guarantee: 12 month warranty; 30-day unconditional return; Please contact us if you have any problems with the products.